Any blogger or writer would admit that it is convenient using cliches to drive home a point. Hunting for the right words or phrases is part of the job but it takes time and energy to come up with them. Hence some of us resort to lazy writing by scooping up easily accessible words that do not convey the exact meaning of what we have in mind. We then string them together in a sentence without thinking too much about the reader. Rock Critic Law by Michael Azerrad is a reference book that compiles 101 examples of the most common cliches in music reviews. 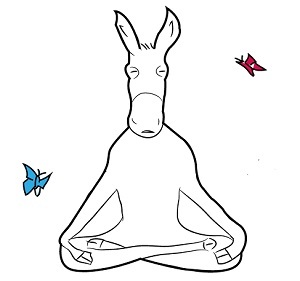 It highlights the thread of rigidity and lack of imagination within the music review scene. With the help of colourful illustrations, the author pokes fun at lazy metaphors and tacky prose that has become the hallmark of that genre. There aren't lots of books about review writing. Though Rock Critic Law is more of a reference book, I welcome it all the same. The book shows us examples of how damaging cliches are to writing. It also reveals how taking shortcuts in writing produces ridiculous meanings that stray away from our original thoughts, producing shoddy and uninspiring work. 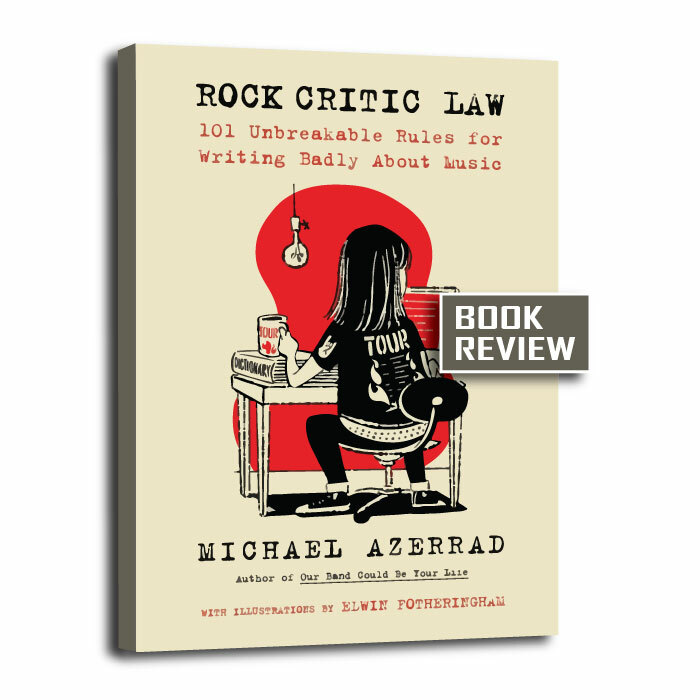 Rock Critic Law by Michael Azerrad is published by Dey Street Books (HarperCollins). Many thanks to Dey Street Books for review copy.